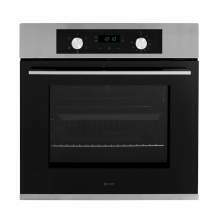 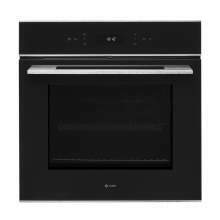 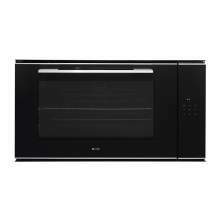 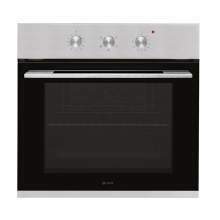 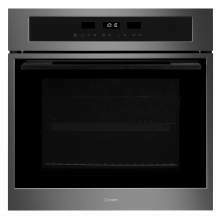 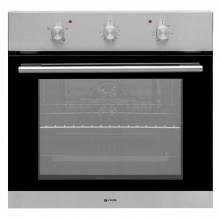 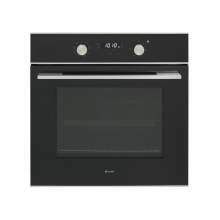 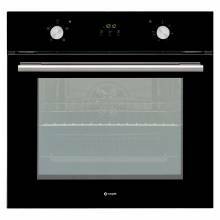 Single ovens are one of the most popular kitchen appliances and we have an excellent range from which to choose. 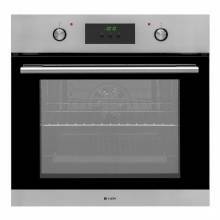 From side opening single doors where space may be restricted to Large 89 litre capacity ovens which are perfect for large families or those who like to entertain. 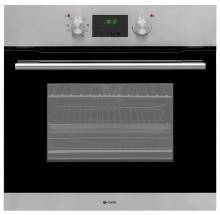 Multifunction ovens are standard as is the 2 Year Manufacturers Warranty which covers both parts and Labour.